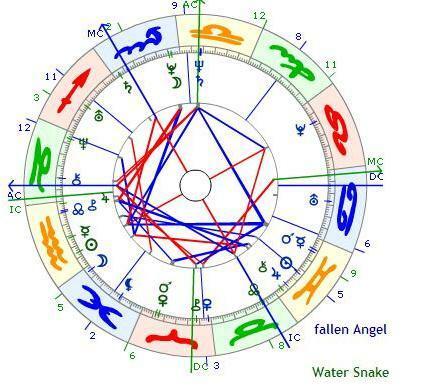 The 2013 Year of Snake begins shortly after the New moon in Aquarius, the humanitarian of the zodiac. The Snake is the sixth sign of the Chinese Zodiac, which consists of 12 Animal Signs. That means all twelve years begins a new cycle. The snake is considered the enigmatic, intuitive, introspective, refined and collected (cold) of the Animals Signs. Ancient Chinese wisdom says a Snake in the house is a good omen because it means that your family will not starve. My wife, whose sign is pig, means that the snake is very incompatible with pig to which I have been agreeing for 14 years. Snake has sneaky energy that can be of advantage but it is definitely not the most favorite sign. 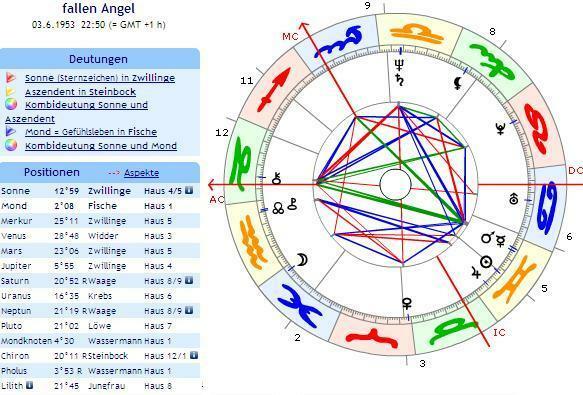 I was born in the Year of the Snake, ending mx fifth 12 year cycle. My western Sign is Gemini, like Snakes they are reputed to be thoughtful and wise and to approach problems rationally and logically and, if not, more intuitively than instinctively. I figured that out by now, because it had said to me many times that I belong to the complex beings (though most use the word difficult). I do not consider myself so cunning and clever but certainly I am not a good small talker. Yes, business is always going well, but I can be stingy and sometimes egoistic and conceited. It is also true I belive in being active, but not much in other people and rely mostly if not only on myself. Snakes are also very insightful and naturally intuitive. If anyone has a sixth sense, it’s those born in the Snake year what makes me so mysterious (in consultant parlance a bad communicator). Snakes of course come in all varieties of colors and patterns and love to appreciate beauty. People with the Chinese zodiac snake sign are considered very stylish, fashionable and to have exceptional taste. Sounds good to me. People born in the Year of the Snake do have a sure touch in money. Determined and ambitious characters of Snakes take their failures hard. They are usually very attractive on the outside and inwardly, that, taking into consideration their frivolity, can lead to some relationship problems. The 2013 year of Snake is Water Snake; Water Snakes are always seem to have money flowing their way. They are adventurous spirits and love to take risks. They are also very intelligent and often a wellspring of creative ideas. Water Snakes love to meet new people – if useful – but not often make new friends. Self-reliant Snake’s don’t like to ask others for advice and some see them as cold and calculating – not so, they are just being careful. They need to plan every detail before embarking on an objective. Snake has excellent communications skills (mostly onedirectional though – they are creatures sayin less than they know. Quiet and unassuming, they prefer to work alone and if they step in the spotlight they do it for a purpose. Actually, they can be a lot of fun when they want to be and they exude a charismatic confidence that makes them good team leaders (for while until they take off again). Like consultants – I happen to be one – they have the ability to shed adversity like a second skin, and their recuperative powers are legendary. Snakes are proud of their achievements, and can be very thoughtful and considerate of others. It seems 2013 will be an awesome year for people born in the following zodiac signs – Rat, Ox, Snake, Sheep and Rooster. 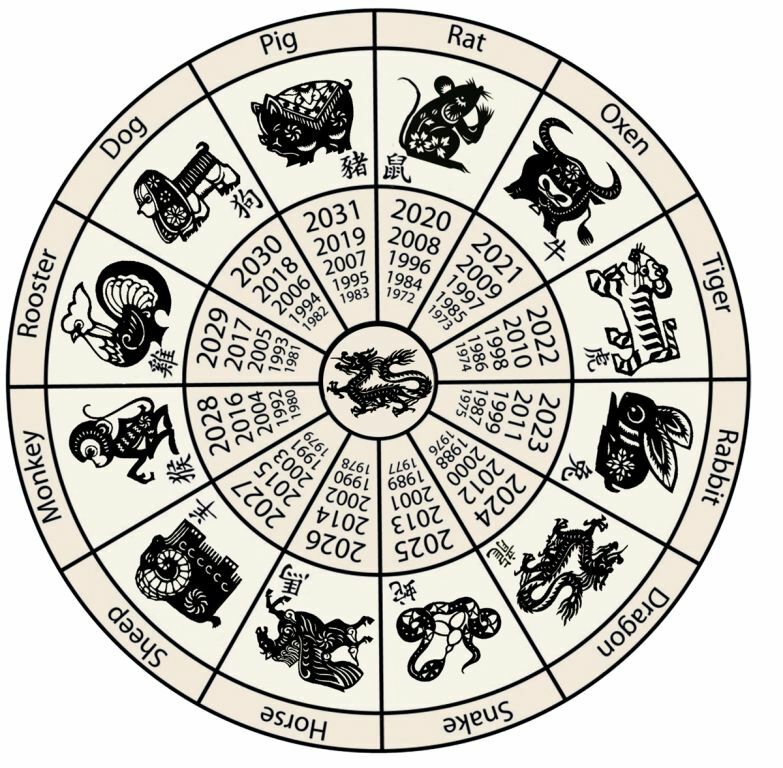 And it will not be that great a year for people born in Tiger, Rabbit, Dragon, Horse, Monkey, Dog and Pig signs. If people put in their right efforts and have confidence in themselves, then they can shine even amidst difficulties. Let the year of Water Snake be a good turning point in my life in transition. The colour of the 2013 year of Snake is Black (Dark Blue). Dark blue color is the Space, Arctic night, darkness on the Abyss, this is a color of deep waters and my favoirite colour for business suits. The Black Snake will bring people however, unexpected changes, instability, and changeability. That is why it is important in the year of Snake to plan everything beforehand, and evaluate adequately before taking any actions. I need to be more careful and cautious than ever. Ideal compatibility with: Ox and Rooster. More or less compatible with: Rat, Rabbit, Dragon, Snake, Horse, Sheep. Absolutely incompatible with: Tiger and Pig – sigh. Lucky numbers for the Snake: 2, 4, 7, and 9. Monday is the lucky day of the week for Snakes – nope. F. Kennedy, Abraham Lincoln, Martin Luther King, Jr., Pablo Picasso, Bob Dylan, were/are snakes. Tags: 2013 Year of Snake, Astrology. Bookmark the permalink.